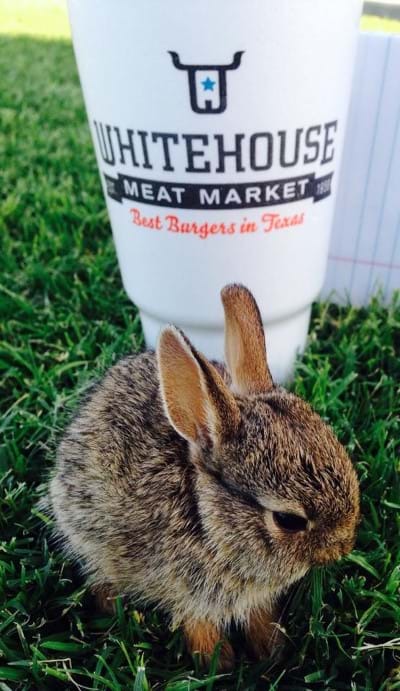 Whitehouse Meat Market has proudly served the Permian Basin since 1956. The Whitehouse family wants to give a big thanks to all of their loyal customers for voting them the Best Meat Market in the Basin as well as the Best Burgers in the Basin year after year. Give us a like. Leave a comment. You can even order over there! © 2019. Bullfrog Software. All rights reserved.